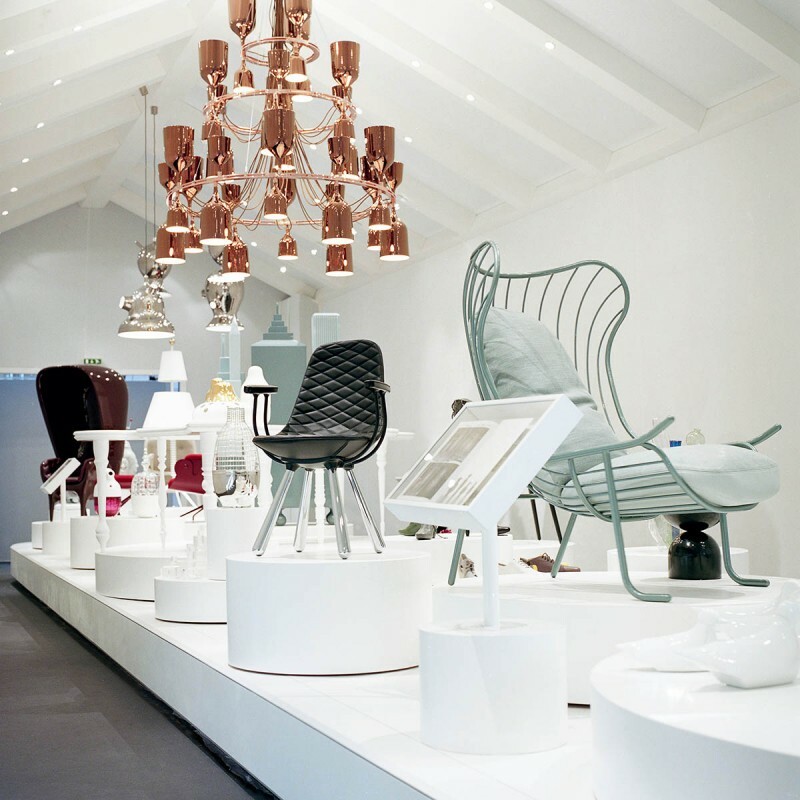 Hayon’s exhibition as Maison et Objet – Scenes d’Interieur’s designer of the year 2010 is a journey into the creative process behind this designer/artist’s work. “Moving Ideas” shows a selection of experiments in art and design as an insight into Hayon’s world. The exhibit displayed the different phases of the creative process, from sketches to prototypes, with a selection of essential pieces that range from Hayon’s first installations, like the Mediterranean Digital Baroque, to previews of his latest unveiled pieces. 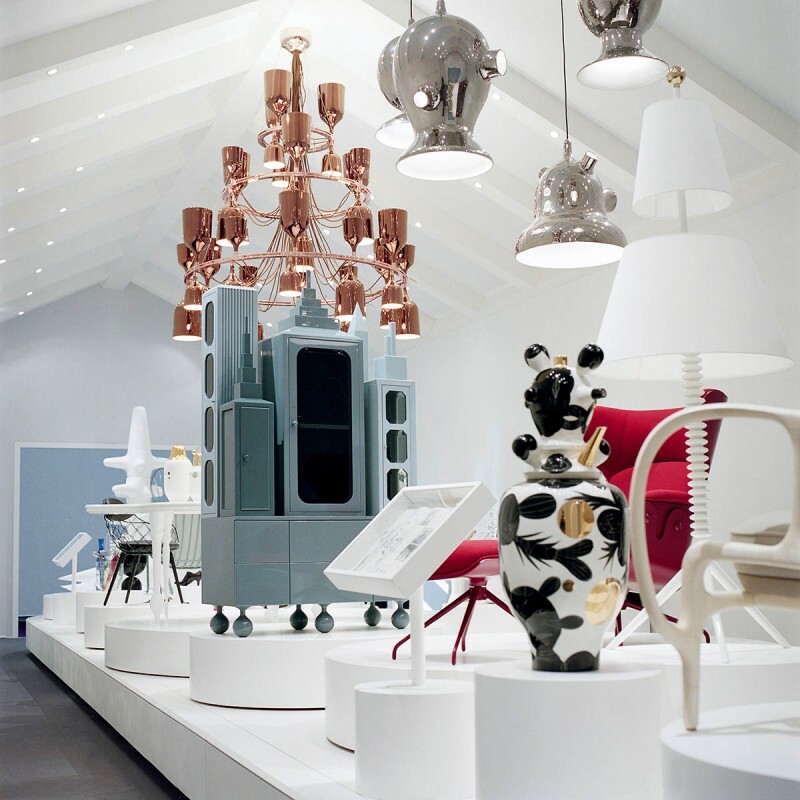 “Moving Ideas” is a comprehensive view of this prominent artist/designer’s ingenious creations.